This is where you can leverage things. To be on the safe side, we usually target the low end of rent in the region when making the projection. That also reduces your chances of losing tenants. The goal is to consistently outperform the competition. The prime target is a property in decent condition in the right region that could generate 50,000 to 60,000 yen in rent (after the renovation work). Otherwise your math won’t work. The properties meeting those criteria change hands quickly, so it is vital that you make a decision within a matter of days. 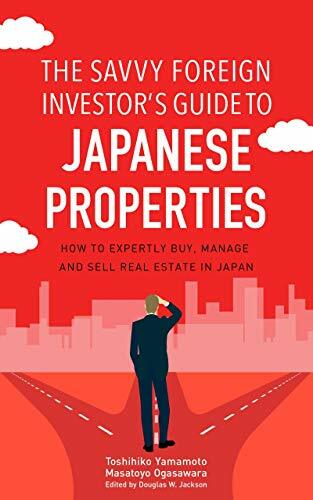 In many cases, the total investment is between 5 and 7 million yen (US$50,000 to US$70,000), including search fee, land, house, renovation cost, transaction cost and *consulting fee. *If you locate a property yourself and flip it, obviously there will be no consulting fee charged. Finance costs are usually high in the home-flipping business, and banks are not willing to underwrite a mortgage loan. Most customers use cash to finance the deal. However, let’s suppose that you can borrow the money from the Japan Finance Corporation, and manage to obtain financing for the deal at 3 percent pa over ten years.